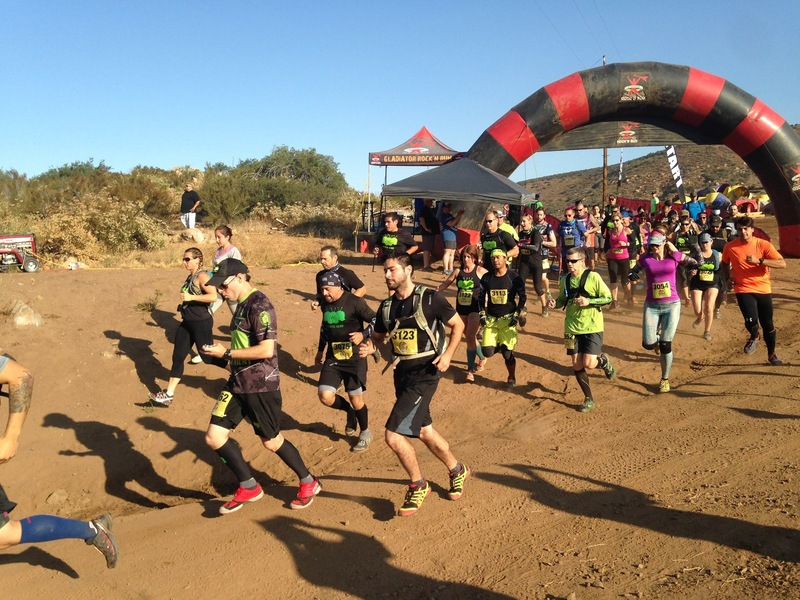 This past weekend, the Gladiator Rock'NRun returned to the Barona Motocross Park in San Diego for the first time since 2014 (they were unable to secure this venue last year for some reason). 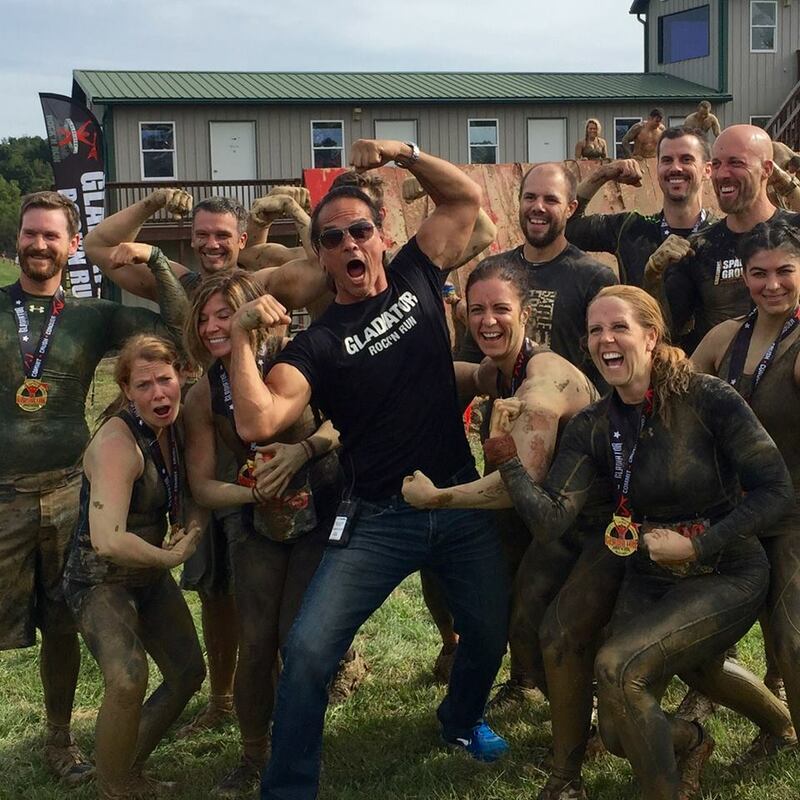 Put on by Dan "Nitro" Clark of American Gladiators fame, the Gladiator Rock'NRun is a solid fan favorite for smaller race series. 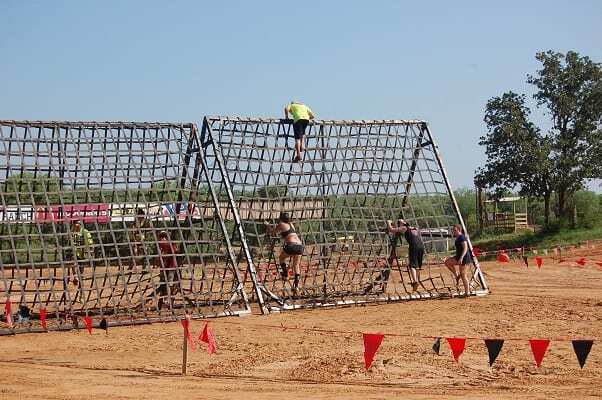 It sits solidly in the middle of the spectrum, easy and fun enough for first timers looking to get muddy, and enough of a challenge to keep more serious racers interested. 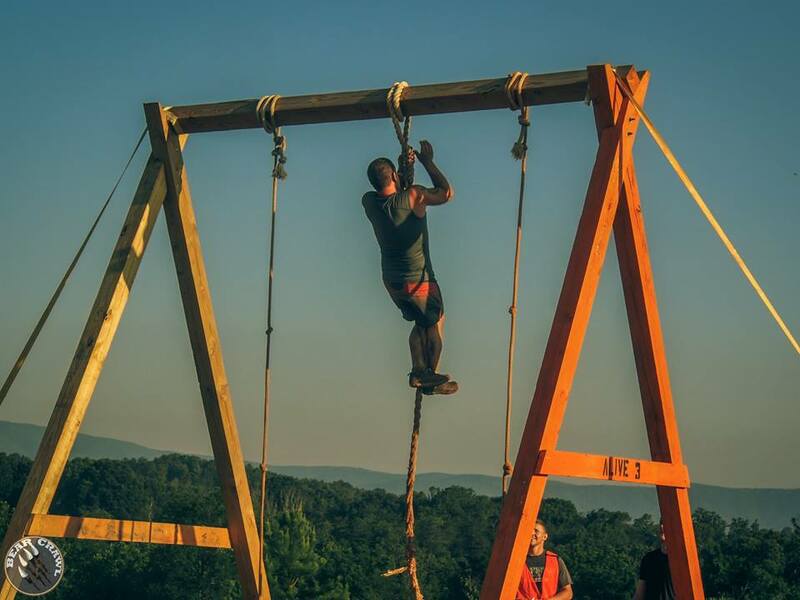 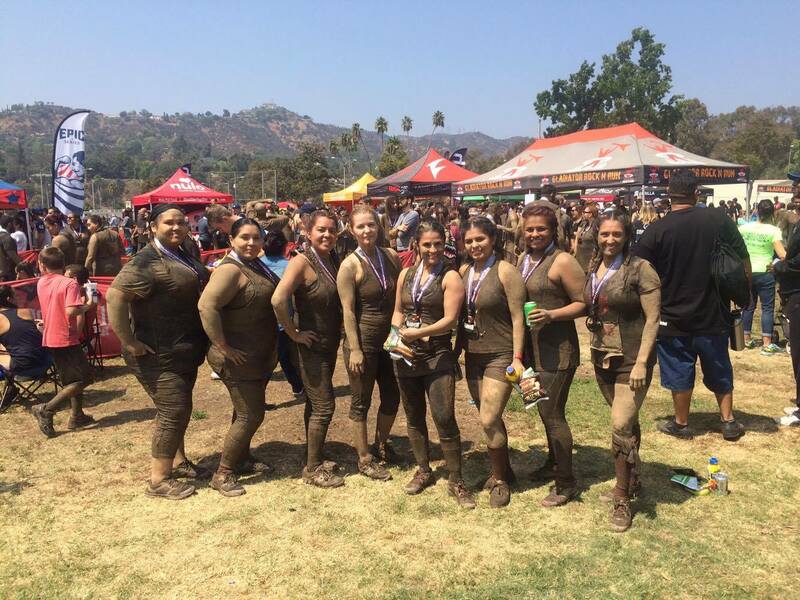 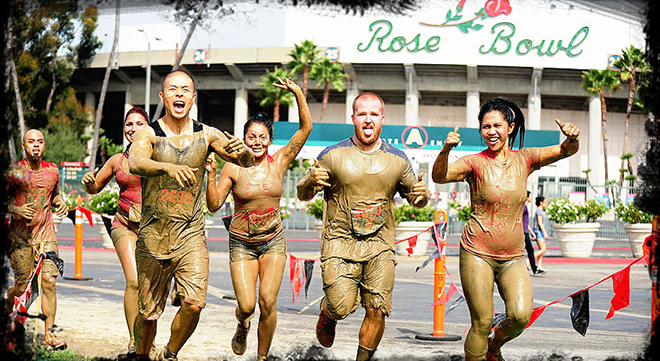 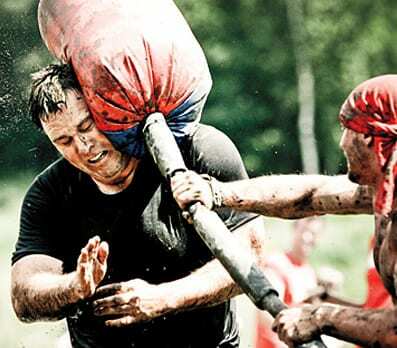 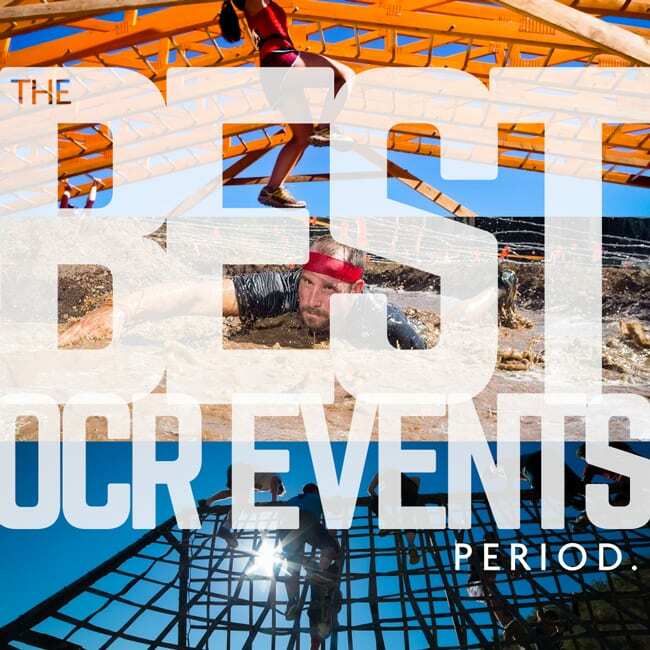 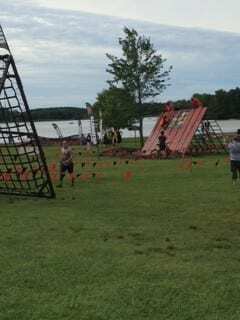 Founded by Dan “Nitro” Clark (of American Gladiators fame), the Gladiator Rock ‘n Run was voted by mudrunguide.com readers as “Best Small OCR Series” in 2014 and noted as a “Regional Powerhouse” by Mudrunguide founder Brett Stewart in his Best OCR Events Period article.